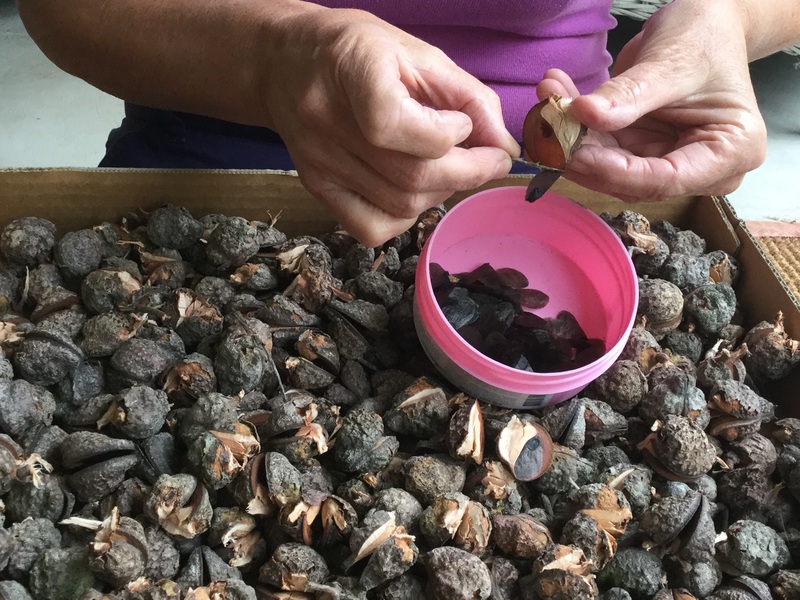 FSCLA manages a large and diverse native seedbank, employing a part-time coordinator to collect, processes, stores and dispatches local native plant seed. Our predominant customers are wholesale nursery growers, with their tubestock being used in local revegetation projects. Funding for the seedbank is from the Federal Government’s biodiversity grant.